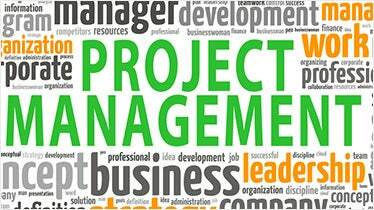 A project, if needs to be completed effectively and on time, it is needed for the project to be managed well. 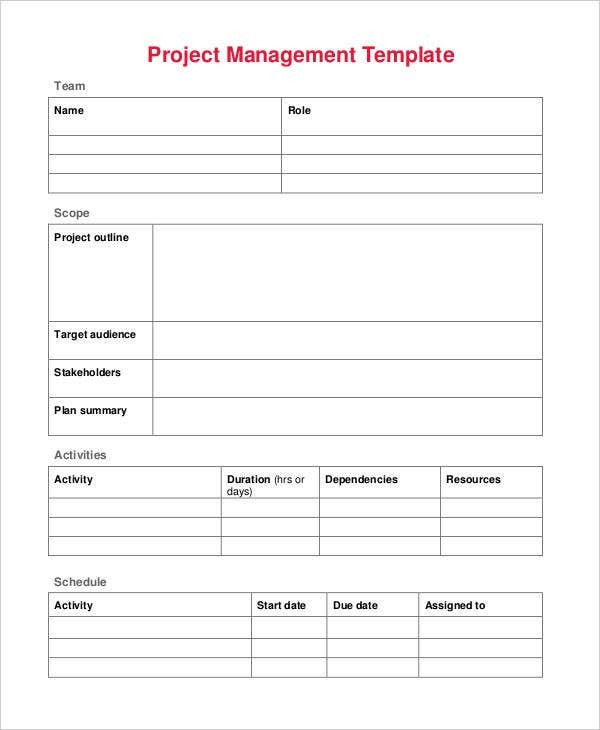 And without sketching out a plan of your project, it is really difficult to get all those to completion leave alone completing all of them to perfection. 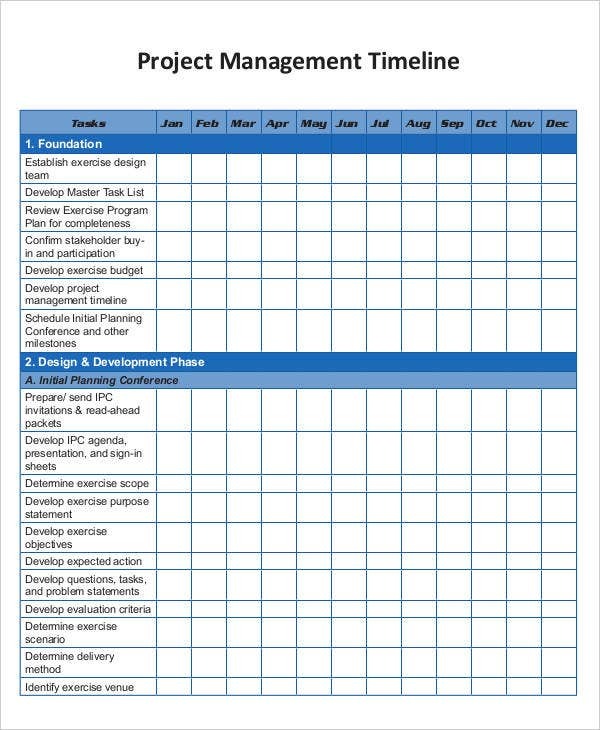 To make sure that your project gets done easily and with as much accuracy as possible, all you have to do is make a project management timeline template. 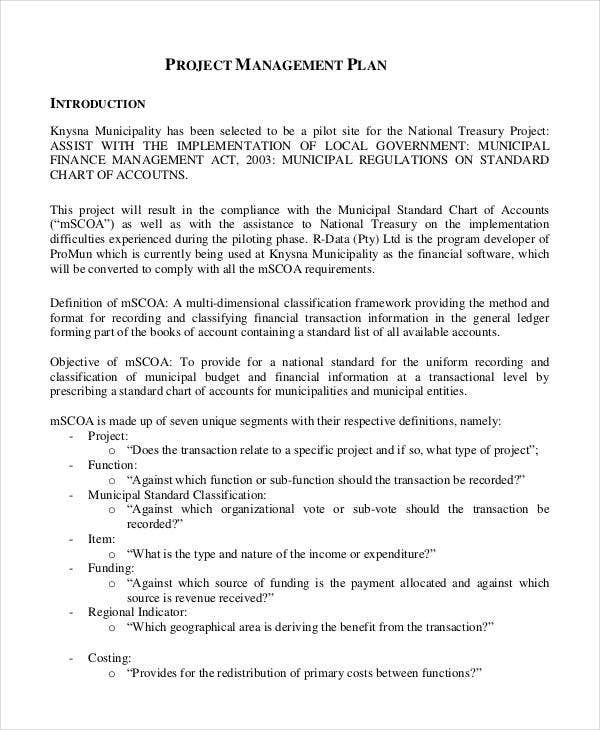 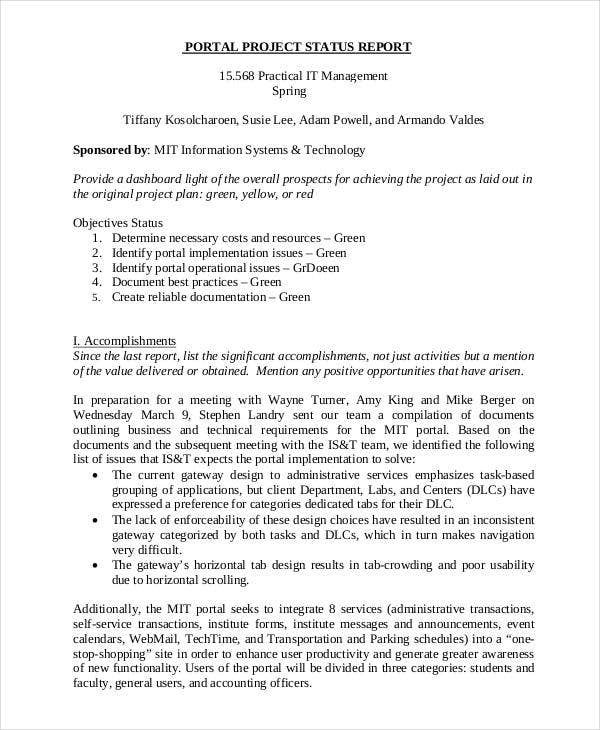 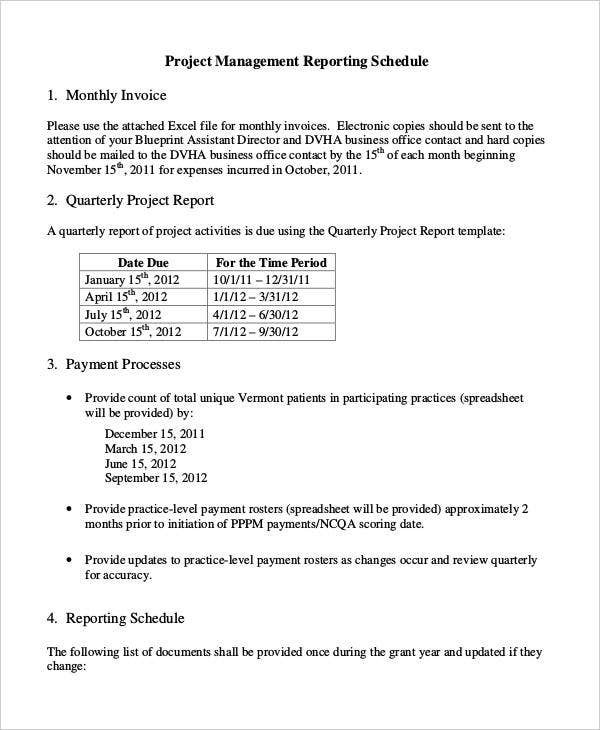 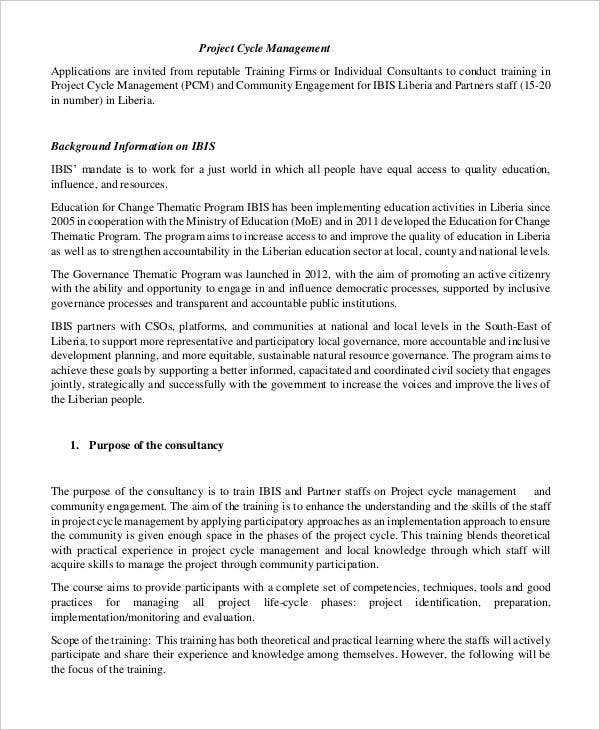 You may also see Project Plan Templates. 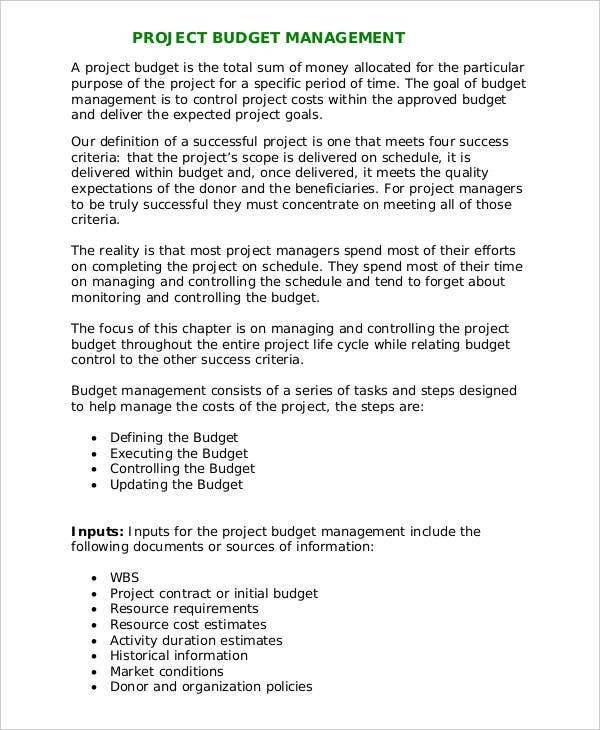 A sharepoint project management template is nothing but all the details and the steps involved in your project sketched out in detail. 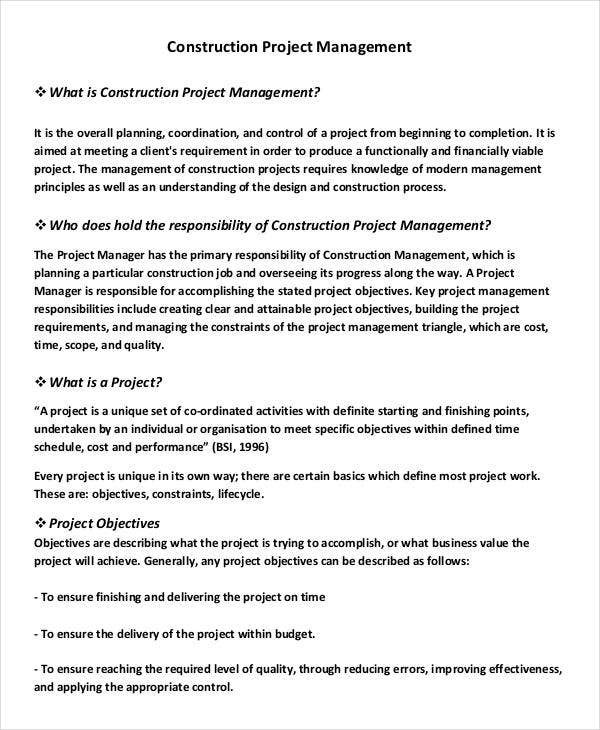 It involves the details about the project followed by the tasks at hand. 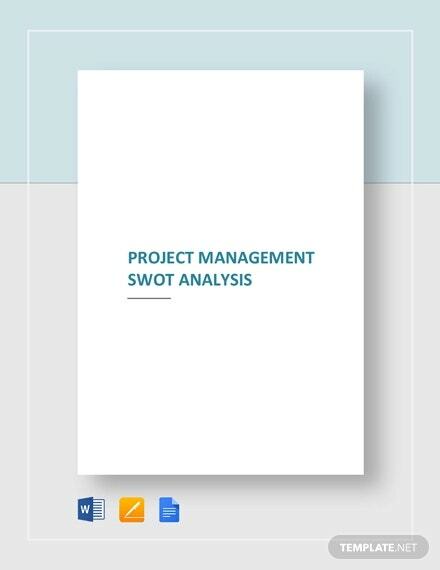 Pictorial graphs and texts are used to make an easy and understandable management plan. 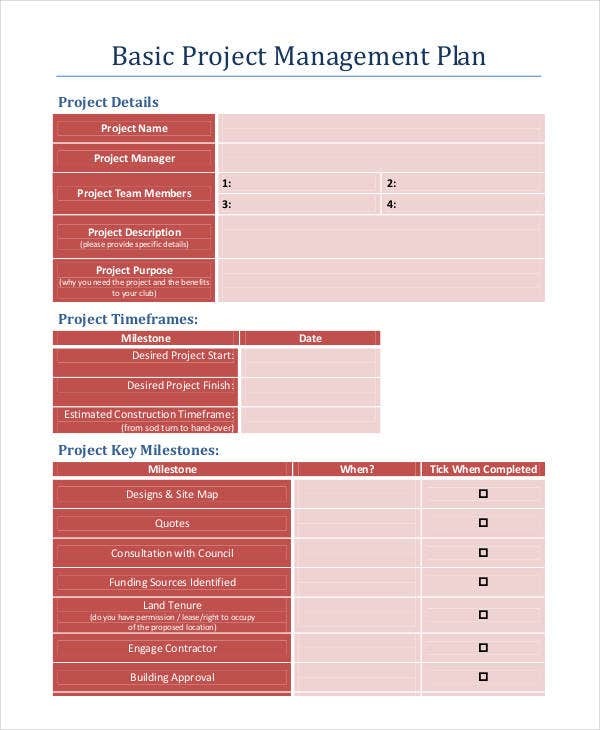 You can also see Project Checklist Templates. 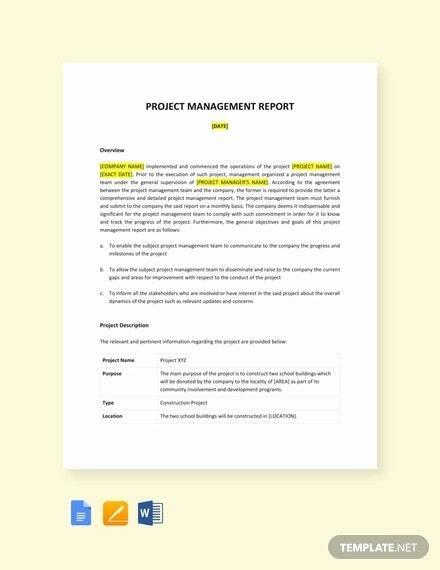 Our free project management templates will be really handy for you to get your project to completion without hassle and with perfection. 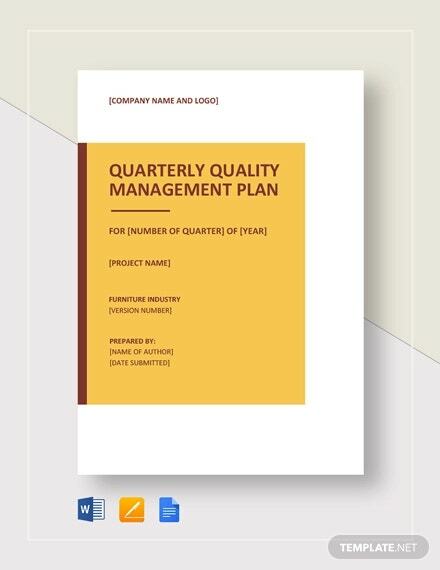 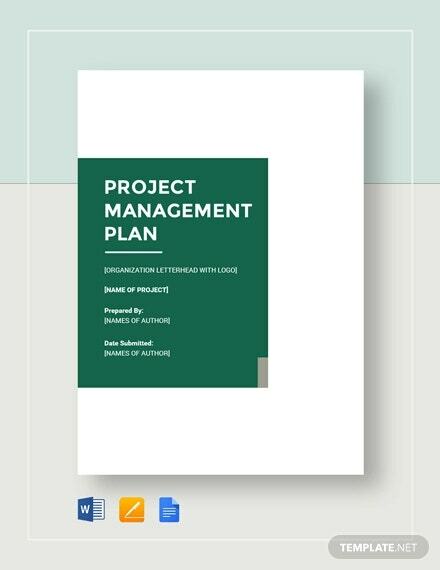 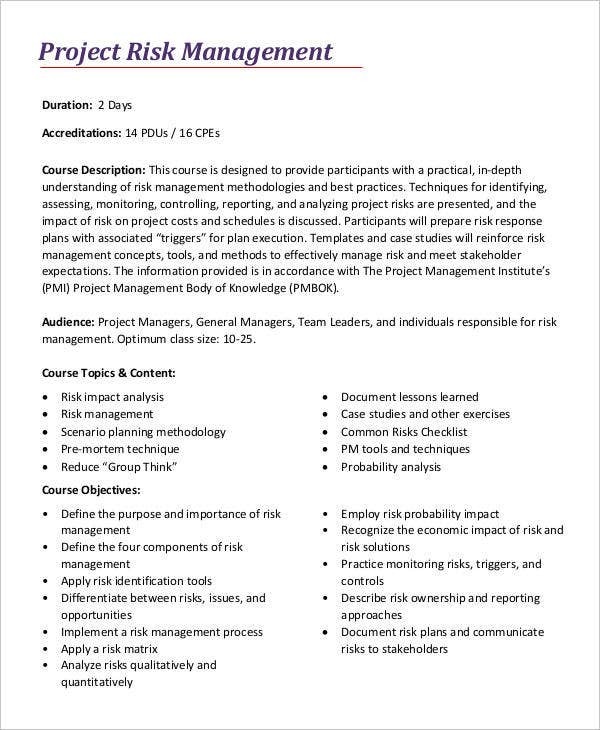 All you have to do is choose the right project management plan template from the vast collection of templates that we have and download it for free. 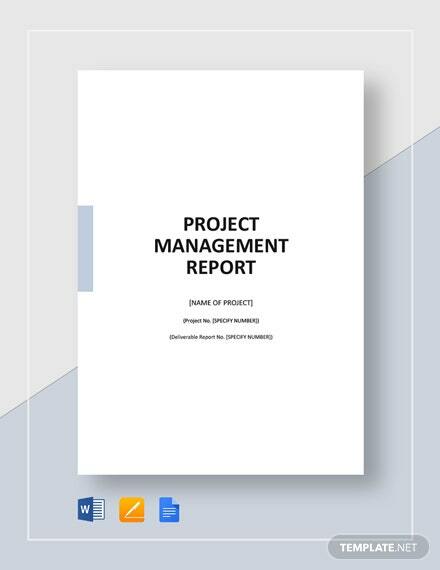 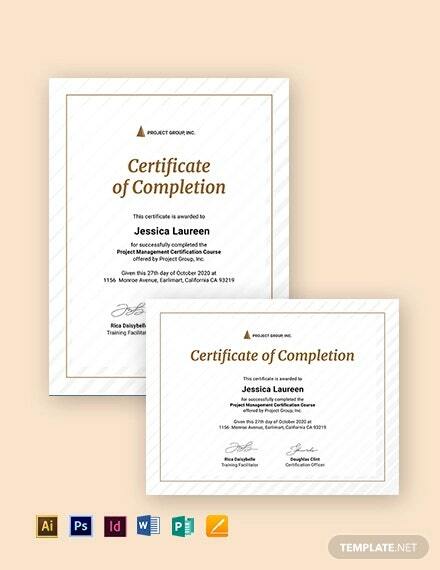 Fill out all the details of your project into it thereby and use it as per your requirement and your project is sure to become a huge success.